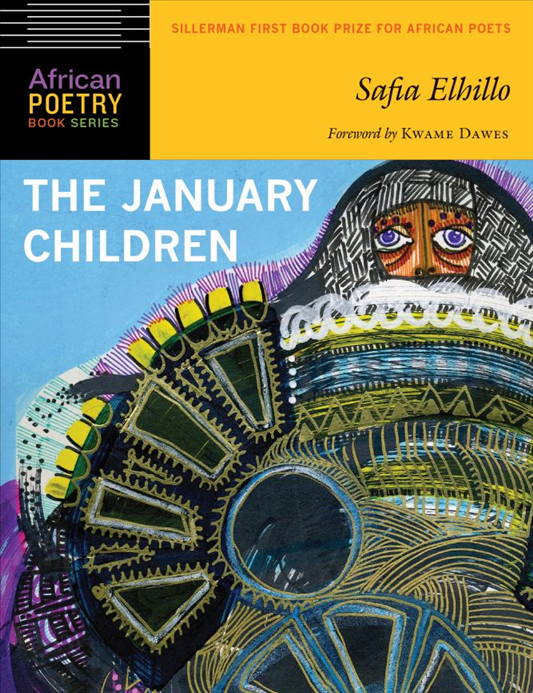 Safia Elhillo is the author of The January Children (University of Nebraska Press, 2017), recipient of the 2016 Sillerman First Book Prize for African Poets. Sudanese by way of Washington, DC, she holds a BA from NYU’s Gallatin School of Individualized Study and an MFA in poetry from the New School. 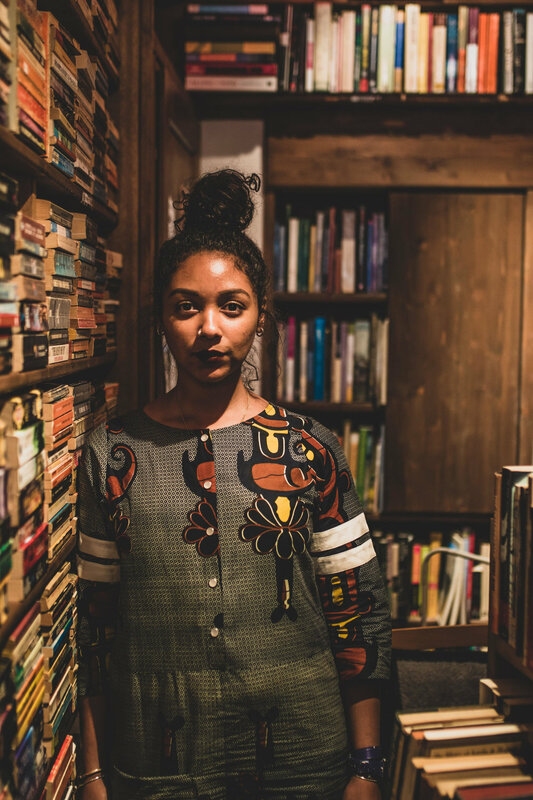 Safia is a Pushcart Prize nominee, receiving a special mention for the 2016 Pushcart Prize; co-winner of the 2015 Brunel International African Poetry Prize, and listed in Forbes Africa's 2018 "30 Under 30." Her fellowships and residencies include Cave Canem, The Conversation, and SPACE on Ryder Farm. Safia’s work appears in POETRY Magazine, Callaloo, and The Academy of American Poets’ Poem-a-day series, among others, and in anthologies including The BreakBeat Poets: New American Poetry in the Age of Hip-Hop and Women of Resistance: Poems for a New Feminism. Her work has been translated into Arabic, Japanese, Estonian, Portuguese, and Greek, and has been commissioned by Under Armour and the Bavarian State Ballet. With Fatimah Asghar, she is co-editor of the anthology Halal If You Hear Me (Haymarket Books, 2019). Safia has shared her work on platforms such as TEDxNewYork, the BBC World Service, the South African State Theatre, and Red Bull's Frontiers.